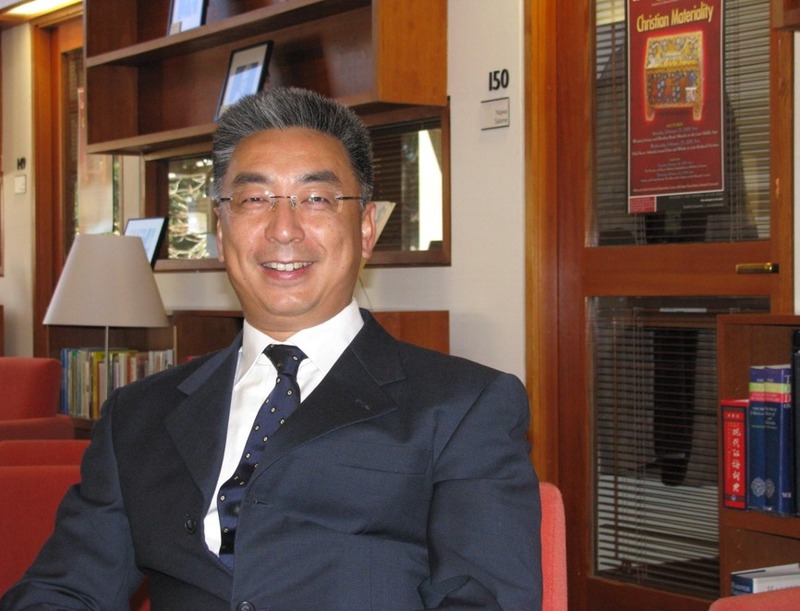 This semester Professor Dong Guoqiang will once again bring his experiences and comprehensive approach to Chinese history to the Hopkins-Nanjing Center where he has been teaching since 2005. His courses, “Chinese History After 1949” and “Mao Zedong’s Life and Thought” attract large numbers of students in the fall and spring, respectively, who view him as very approachable and hands-on. In the “Mao Zedong’s Life and Thought” course, students pushed students to analyze the polarizing figure directly through the leader’s writings. Consequently, class discussions often broke up into heated and personal debates over the historical narrative and Mao Zedong’s ultimate legacy. But behind the teaching of these popular and in-depth courses, Prof. Dong conducts extensive research on Nanjing’s experience with the Cultural Revolution that allows him to be successful. His research can be seen as a quest to uncover an objective truth about modern Chinese history. Among the most interesting resources consulted for his work, Dong cites original copies of the newspaper published by Nanjing’s Red Guard during the Cultural Revolution. “I received 96 out of the 107 original issues of this newspaper, a near complete collection. And an unpublished monograph written by Nanjing’s 1970s Municipal government,” he said. Professor Dong Guoqiang’s access to such rare primary resources and objective critical approach is what helps make his classes a hit amongst students. Dong also stated these resources helped him during his collaboration with other noted scholars. Dong has also spoken about how his work as a historian has changed over the past twenty years. He graduated from Nanjing University in 1985. At that time neither a Doctorate or Masters’ degree was required to do research. The field of Chinese history was also evolving quite rapidly. The death of Mao Zedong created the space for a reshaping of the critical lens used to analyze Chinese history. Historians, and other scholars seemed lost with the lack of central direction and appropriate professional training. This experience affected the quality of Chinese education for a long time, and even affected Dong’s approach towards modern Chinese history.